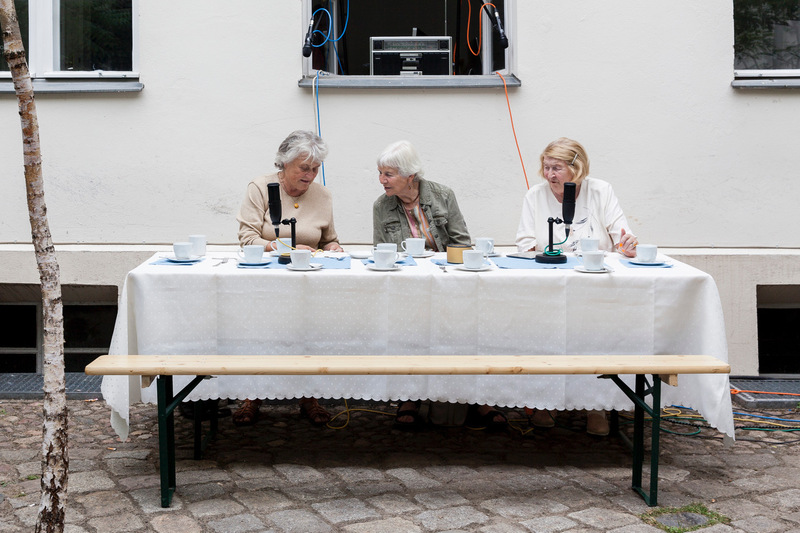 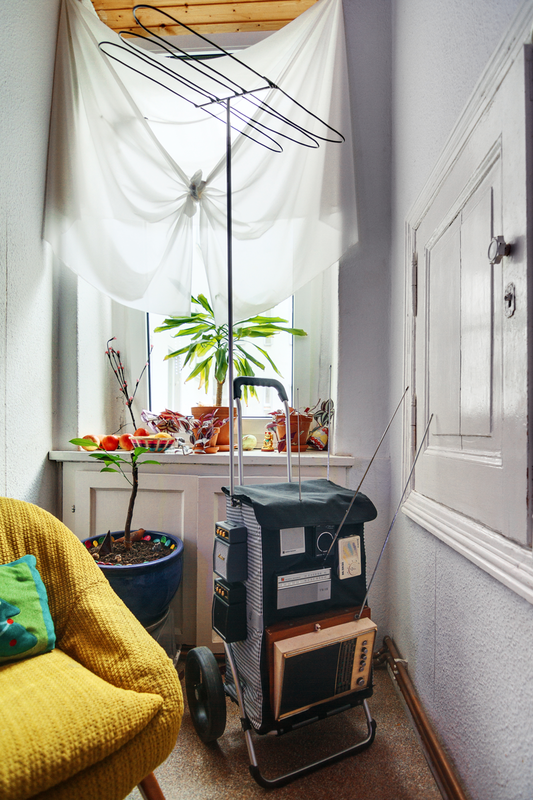 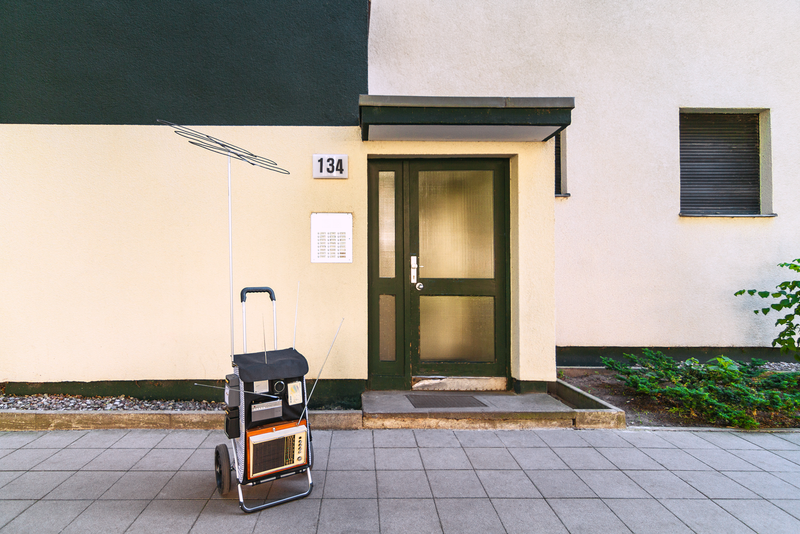 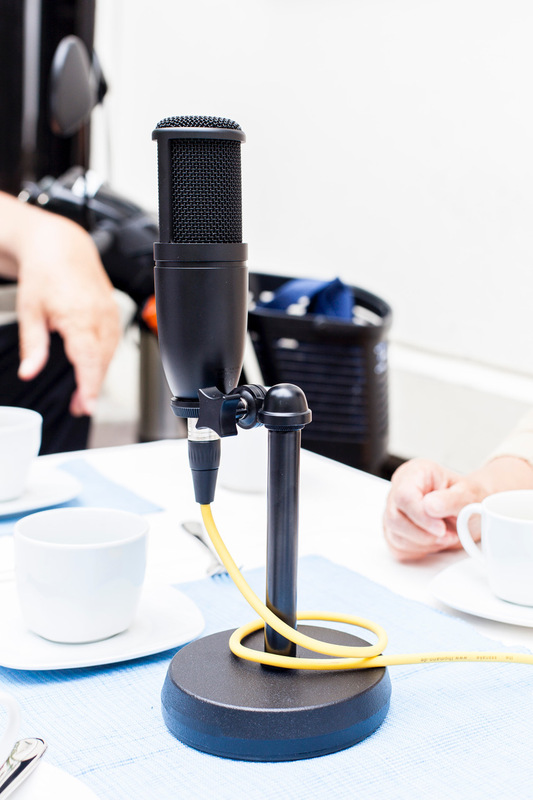 For the Mittlungsradio project, an artistic and collaborative format, artist Anton Kats explores and presents the voices and stories of residents at a senior citizen’s facility through workshops, participatory live performances, and an installation. 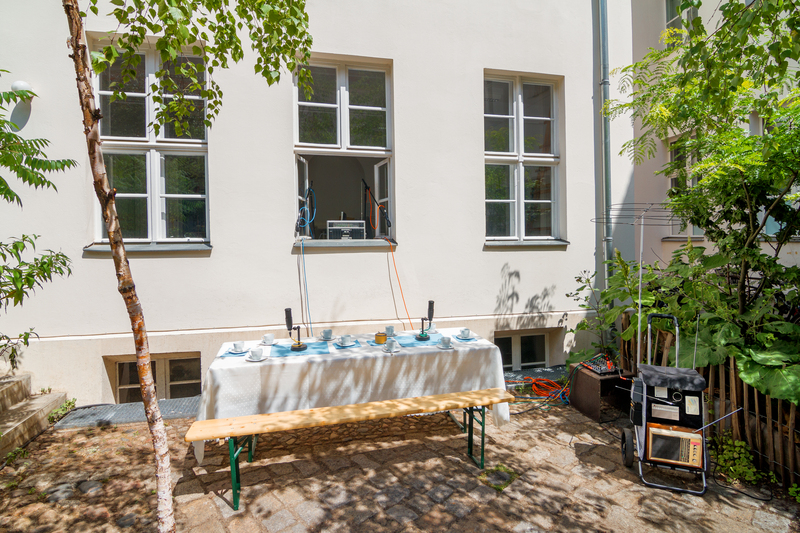 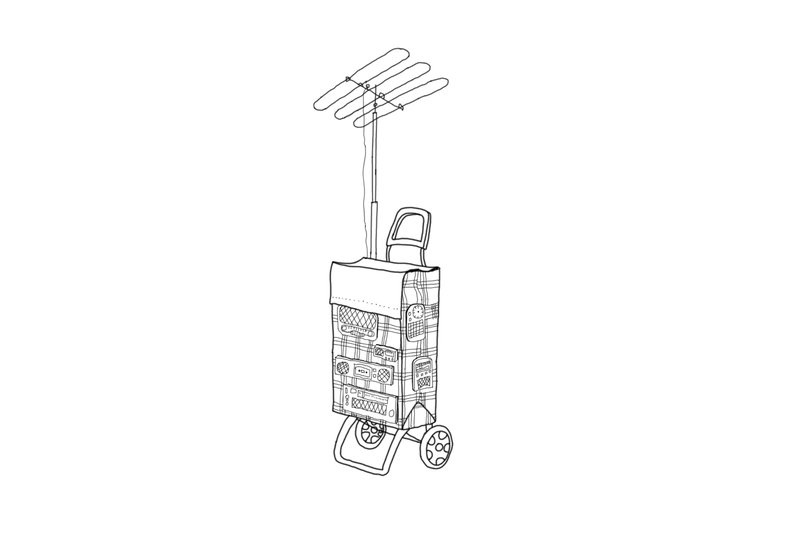 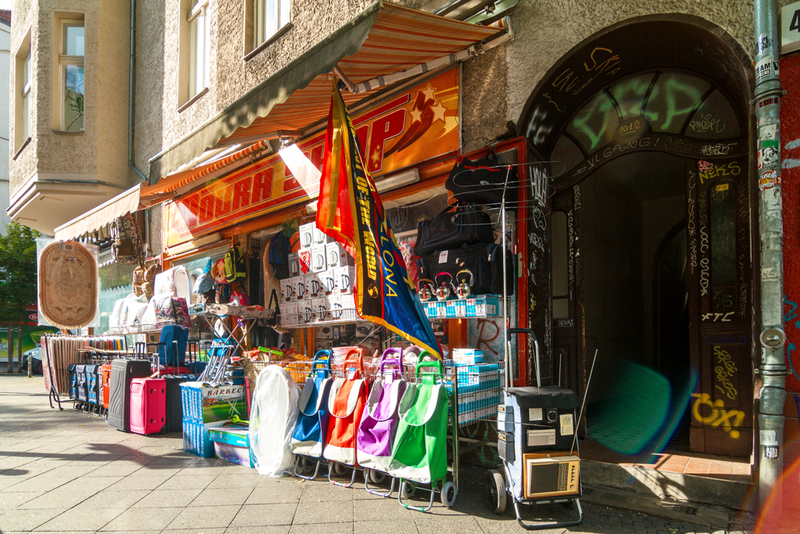 Using narrowcast radio, which has a limited broadcast range, residents are invited to work hands-on with the medium of radio to develop their own mobile, open, and sustainable radio station and thus be part of the Berlin Biennale program. 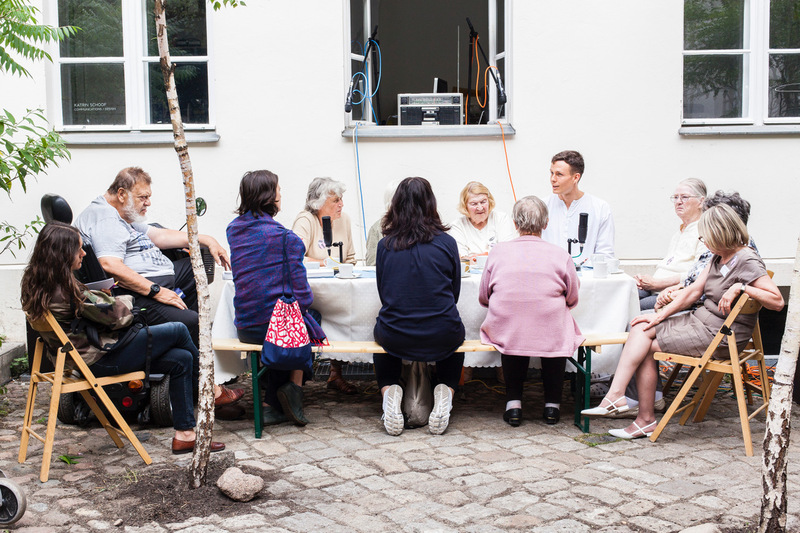 The Mittlungsradio broadcasts reflect on and address the themes of the Berlin Biennale such as visibility and alternative knowledge transfer through the eyes of older people.